Tyler Cowen is an economics professor at George Mason University and a column at Bloomberg Opinion. He hosts the podcast "Conversations with Tyler" and his new book is called "Big Business." 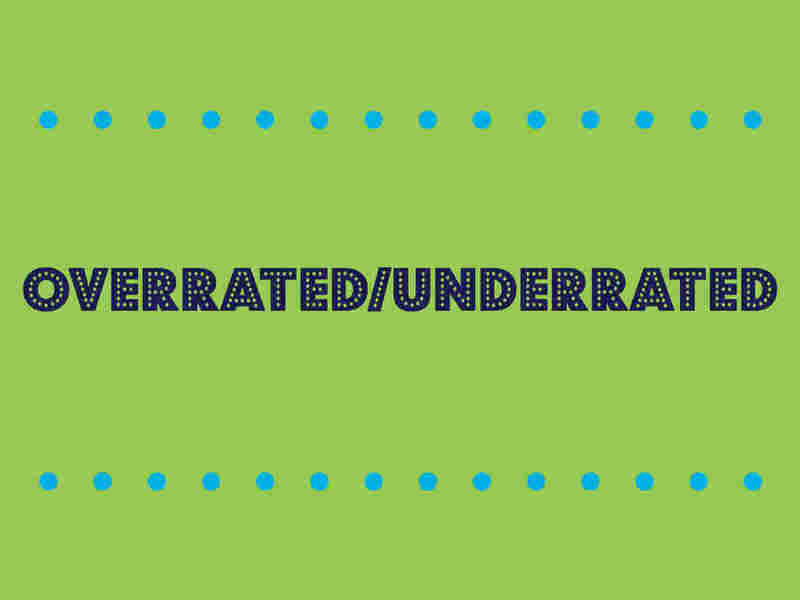 Today at the Indicator we play "Overrated, Underrated" a game we stole from him (with his permission!) We hear his work at work from the late libertarian economist Milton Friedman, two-class voting shares and neighbors. Music by Drop Electric . Find us: Twitter / Facebook . 9659006] and NPR One .